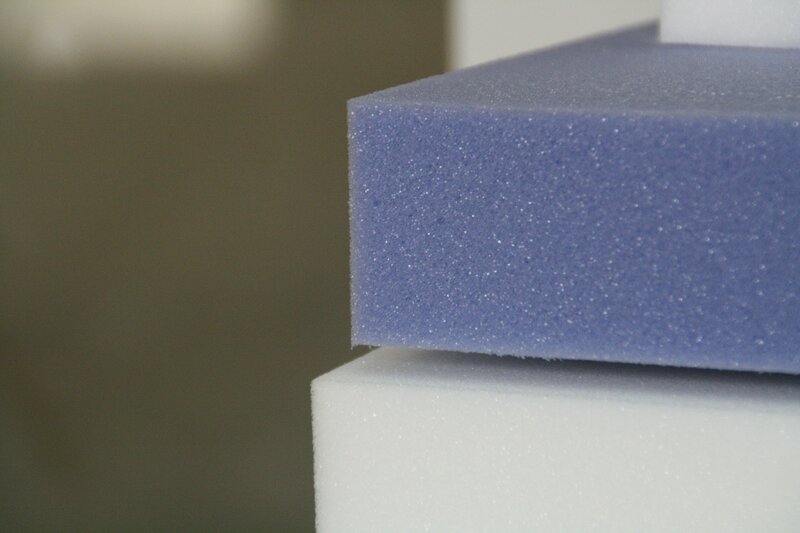 CONTACT PLUS – conventional foams which can be produced in different qualities and densities. CONTACT BIO – foams that contain natural raw materials of plant origin, extracted from the farm. CONTACT HR – high range foams characterized by a high resilience and durability. They have a slight open cell structure which ensures perfect transpiration and elasticity, being optimal for the rest sector. CONTACT BS – foams subjected to tests of fire behavior and have fire retardant properties. CONTACT DREAM – high quality foams with viscous feel that distribute weight evenly and provide a sense of weightlessness. Would you like to learn more about our products? Do not hesitate to contact us!